Visit http://www.parkrun.org.uk/ to find the location of all the Park Runs in the area and find out more about joining. Dr Bradbury, one of our GP Partners hosted a one-off cancer awareness session on 4th September for a select group of patients. The aim of the session was to educate patients on their personal risks of developing cancer and how to reduce them. The session was supported by Cancer Research UK. Offering evening and weekend appointments bookable through your GP practice, patients registered at this practice are able to access additional routine appointments during evenings and weekends through the new GP+ service. Please view this video, which explains why all appointments are for a reason and missing this opportunity can result in not having access to appropriate care and support. Today (5th July 2018) the country is marking the NHS's 70th Birthday. Hucknall Road Medical Practice has existed from Day 1 - originally in a house the other side of the ring road before moving to our present building 18 years ago. The nature of healthcare has changed dramatically since the beginning of the NHS. I'm biased of course, but I think as an organisation we are a shining example of the good work that the Health Service is capable of. Everyone here works very hard to maintain that tradition and each of us should feel very proud to be part if this long history. Our practice and the team is ever evolving but the core values and traditions always remain. We will no longer be able to inform you which doctor is oncall. This is because there has been a change in the on-call system and currently there isn’t a specific named GP who shall be calling you back as the on-call is being shared by all GPs. 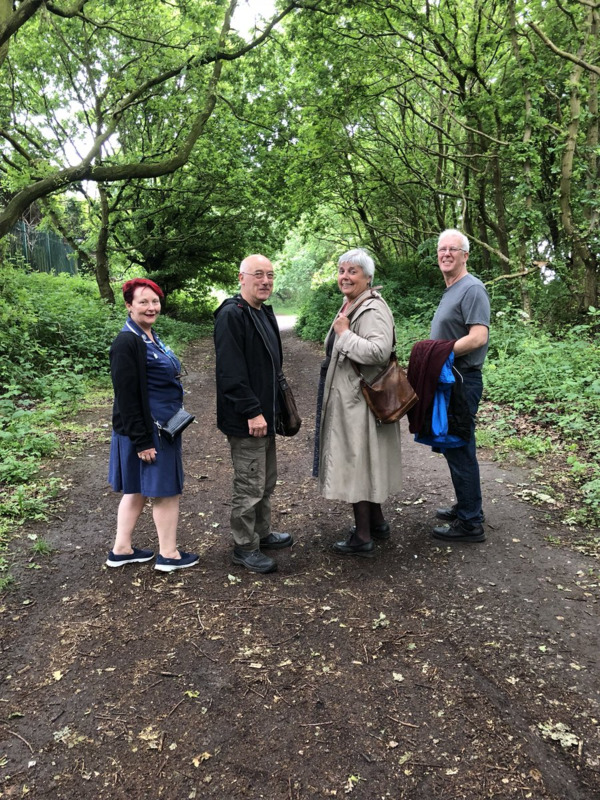 Our walking group trial on 31st May was a great success. We now have a route planned and hope to make it a weekly walk with someone from the practice joining once month.. Thank you to the PPG members who attended. If you are interested in coming along, I will be posting the next date here on our website, our Facebook page (https://www.facebook.com/hucknallroadmedicalcentre/) and Twitter (https://twitter.com/HucknallRdMedC ) Everyone is welcome! 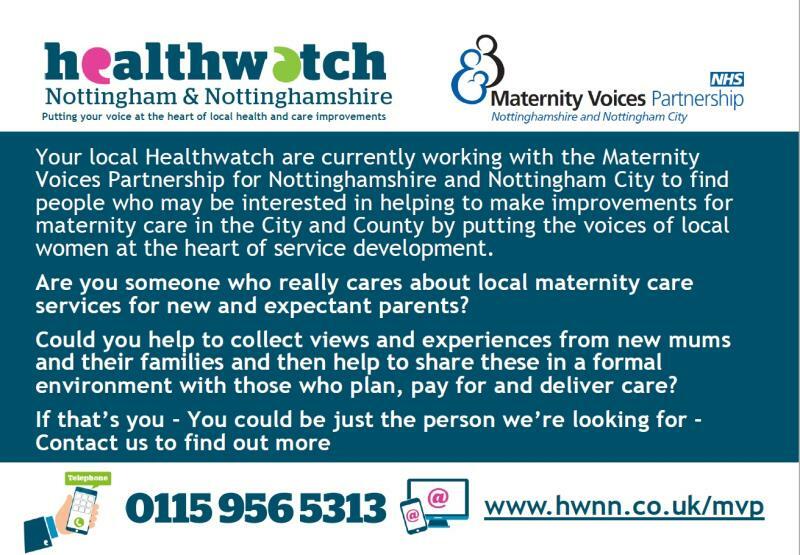 The role of the Maternity Voices Volunteer is to meet new mums, and their families, and enable them to feed their experiences of maternity care into the planning and improvement of these services across Nottingham and Nottinghamshire. This role will run, in the first instance, until April 2019. Summarise the feedback from these visits and present it at the Maternity Voices Partnership meetings. Attending the Maternity Voices Partnership meetings twice and take a turn in chairing the meeting. Contribute to the running of 3 coffee mornings within the year. Encouraging families to get involved in these coffee mornings. 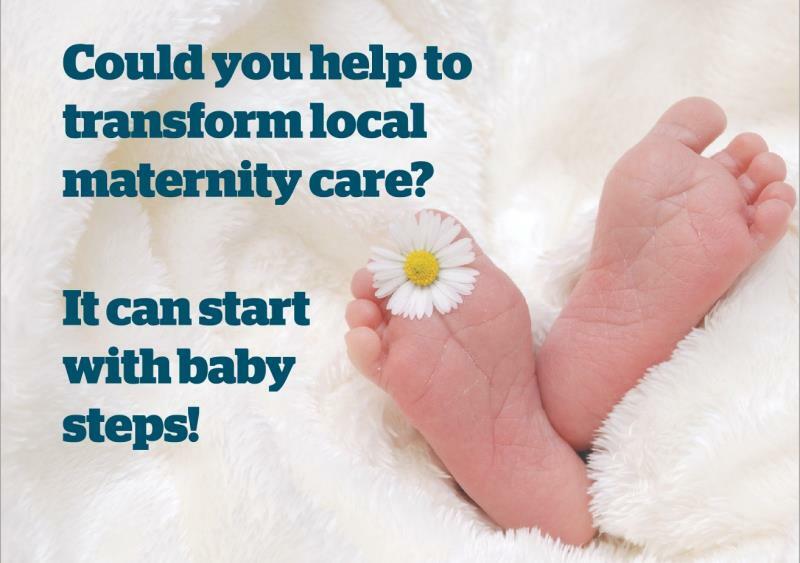 We are looking for 3 mothers to take on this role so they could focus on one hospital each, if they choose to. We have updated these pages, located under Appointments. 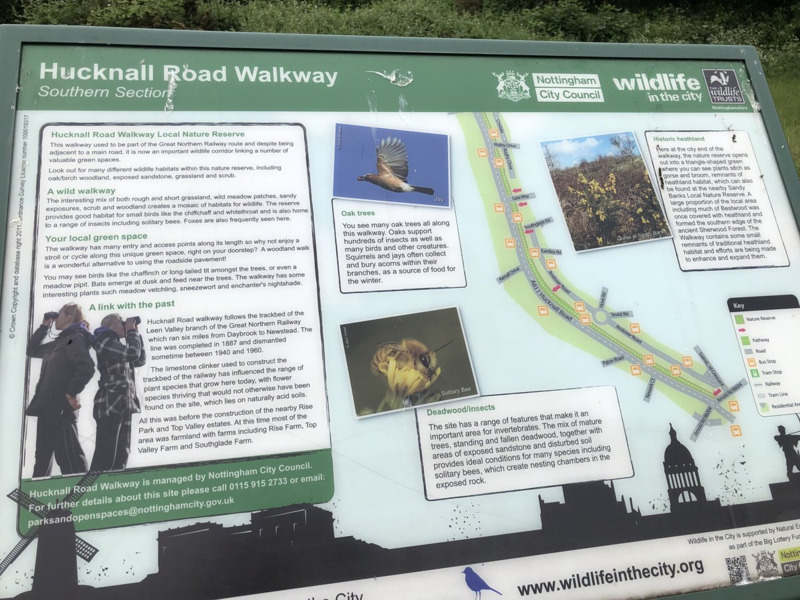 It now gives you more information about signposting and lots of links to many services in Nottingham City which you can self-refer to without seeing a GP. The Royal College of GPs of just released some guidance which lists a number of questions which patients, GPs and commissioners should consider before using or utilising online GP services. This is becoming more prevalent in our busy, modern culture so we wanted to share this guidance to help patients make a more informed, safer decision. We have updated our website template to a new, mobile friendly version. Hopefully you will find it easy to navigate however if you have any problems please send us a comment or let the receptionist know next time you come down to the surgery. Hucknall Road Medical Centre has signed up to become dementia-friendly. We will be working with Alzheimer’s Society during the coming year and our staff will be participating in General Practice specific dementia awareness sessions. 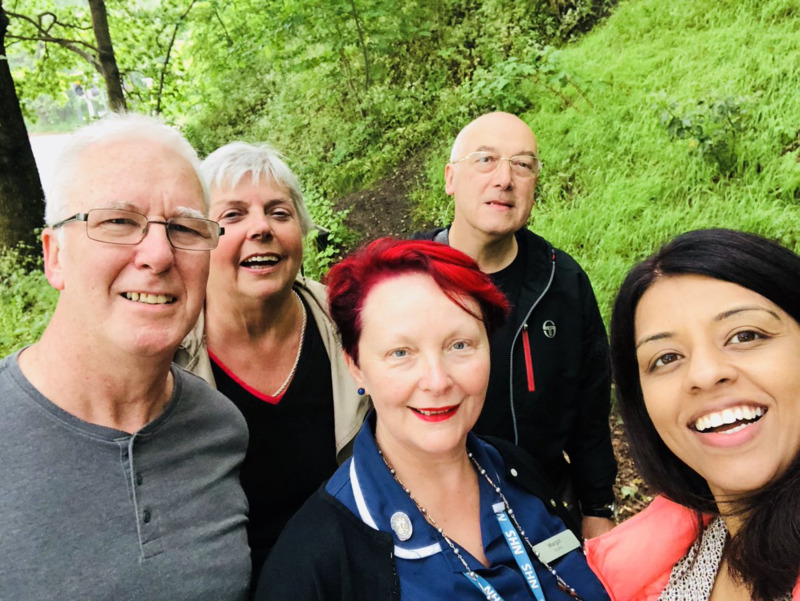 We will also be carrying out an assessment of how dementia-friendly we are and take steps to improve areas that need attention. Free public Wi-Fi is now available in the surgery. The landing page will guide you through the connection process and contains details of how to access their helpdesk. Join Dementia Research is a new service that helps people to take part in dementia research studies. It aims to accelerate the pace of dementia research by allowing people with and without dementia to register their interest in studies, helping researchers find the right participants at the right time.